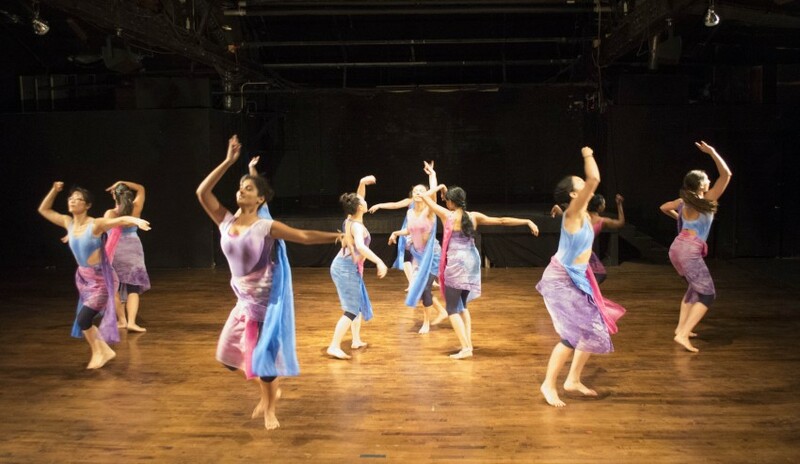 Links Hall, a Chicago-based partner of the National Performance Network (NPN), presented Ananya Dance Theatre’s production of “Neel: Blutopias of Radical Dreaming” for three performances, April 17-19, 2015. 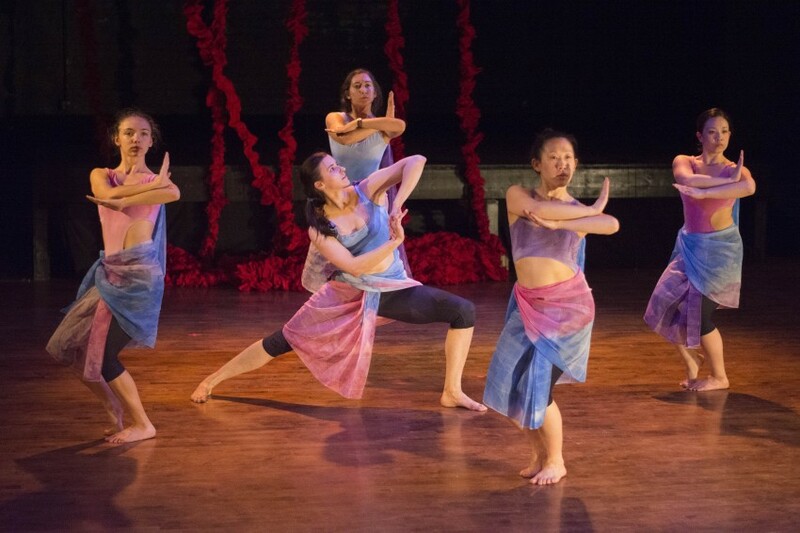 Artistic Director Ananya Chatterjea and company dancers also presented master classes and workshops for members of Chicago’s dance community during a week-long residency. “I was shaken after the performance. It is true that I might not have known – in exact or specific terms – every symbolic gesture or every moment in ‘Neel’s’ overarching historical/contemporary time and context, but the work of brilliant art does not require or expect that I know it all – only sophomoric, didactic, inexperienced and bad performance does this. Your work does not insult the audience, your work does not insult the craft of dance (or your own intelligence and that of your dancers) by telling us how and what to think. Instead you OPEN the gates of brutal truths – you unleash them from their hiding places – you translate hard truths (unspeakable truths), you give them story and form and motion for us to feel, know, believe – be disturbed and moved by what we must know and will not forget after we leave your company’s performance. 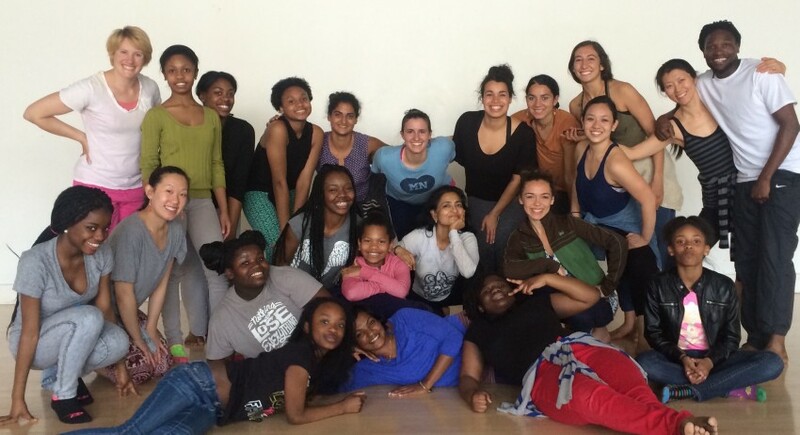 Ananya Dance Theatre dancers and master class participants at Links Hall. 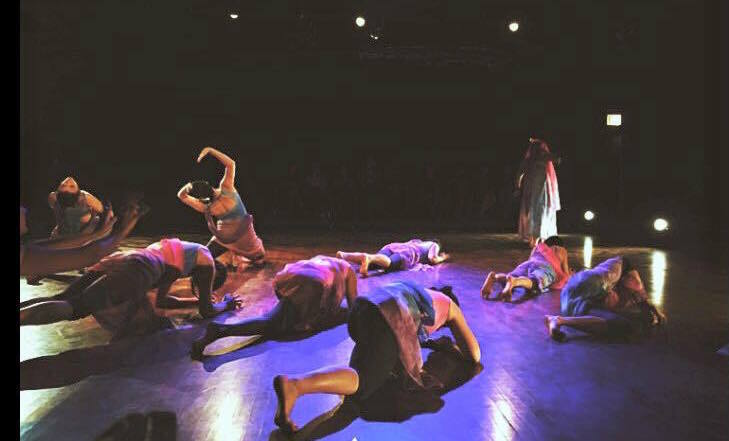 “Freely interpreting her trademark blend of Odissi dance, yoga and an Indian martial art through the lens of contemporary choreography, Chatterjea is often ingenious. She shapes Indian dance’s acute angles — sharply articulated knees, wrists, elbows, spines — into intricately entwined puzzles in slow-moving, face-to-face duets. And though the traditional meanings of mudras (hand positions) are generally unknown in the U.S., harshly splayed fingers fanning across a face or flicked fists still convey emotion. “Also stirring is the pounding of nearly two dozen feet in unison. In contrast to Indian dancers’ usual steely control, these performers can be wild and athletic in the nritta (pure dance) sections, yelling and abandoned. 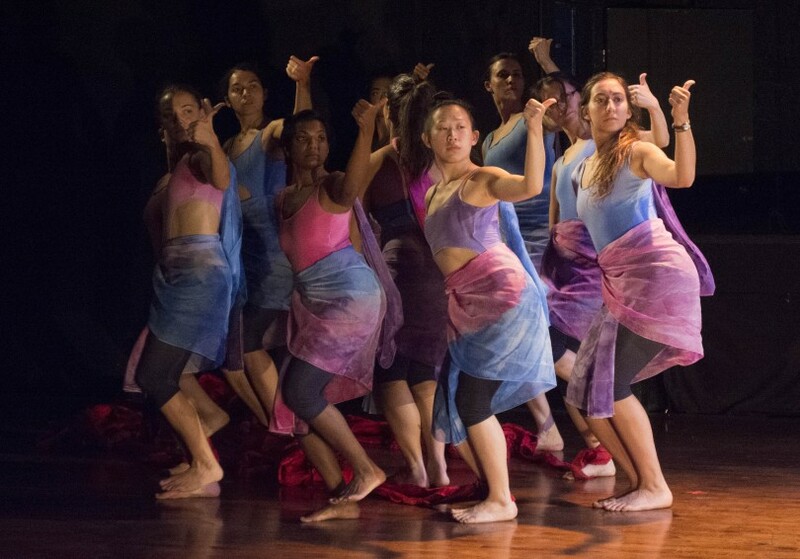 The Ananya Dance Theatre residency sponsored by the National Performance Network. 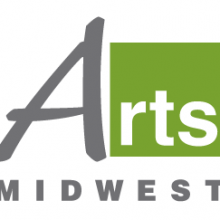 Links Hall received additional support for the residency from Arts Midwest and The Elizabeth F. Cheney Foundation.